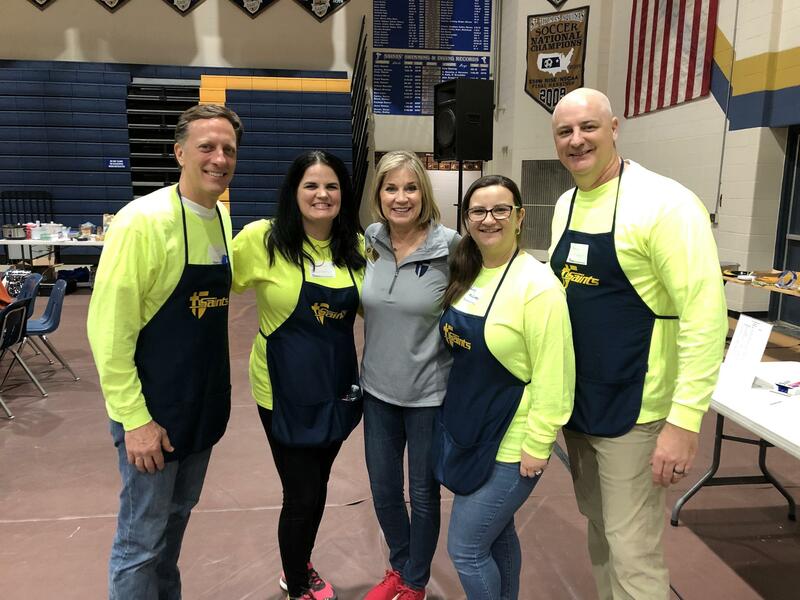 Thank you Ellen & Tim Befort and the great volunteer runners and scorekeepers. 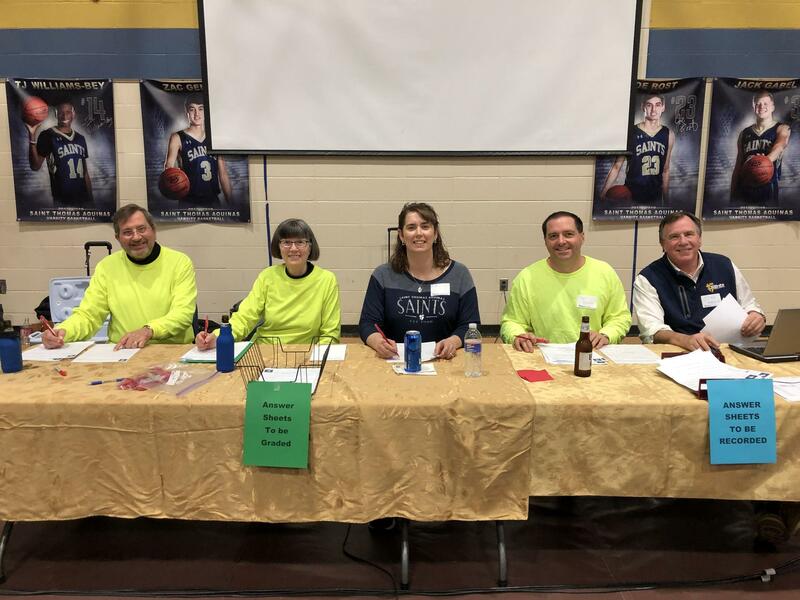 Thank you to Ellen & Tim Befort and Sally & John Rode PLUS the great volunteer/runners who made the 2018 Trivia Challenge such a great success. 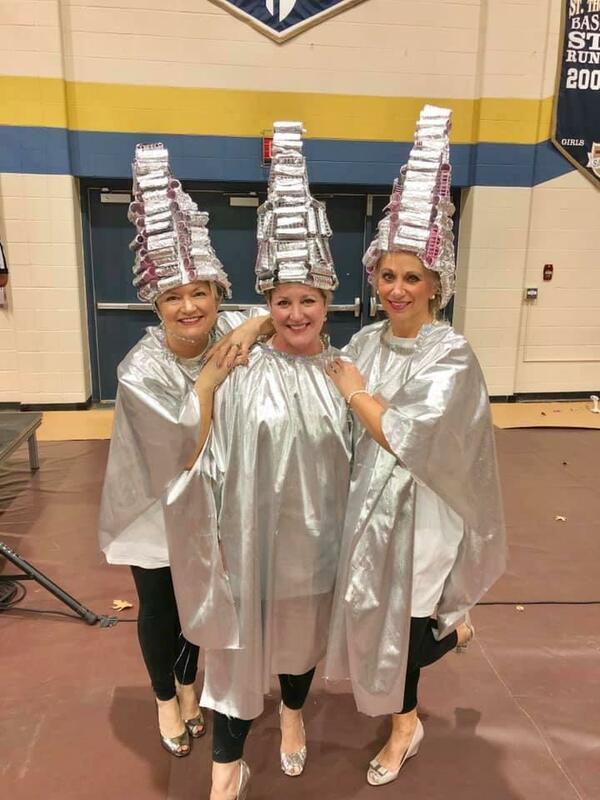 Congratulations to the three (3) big money winners at the 2017 Trivia Challenge. 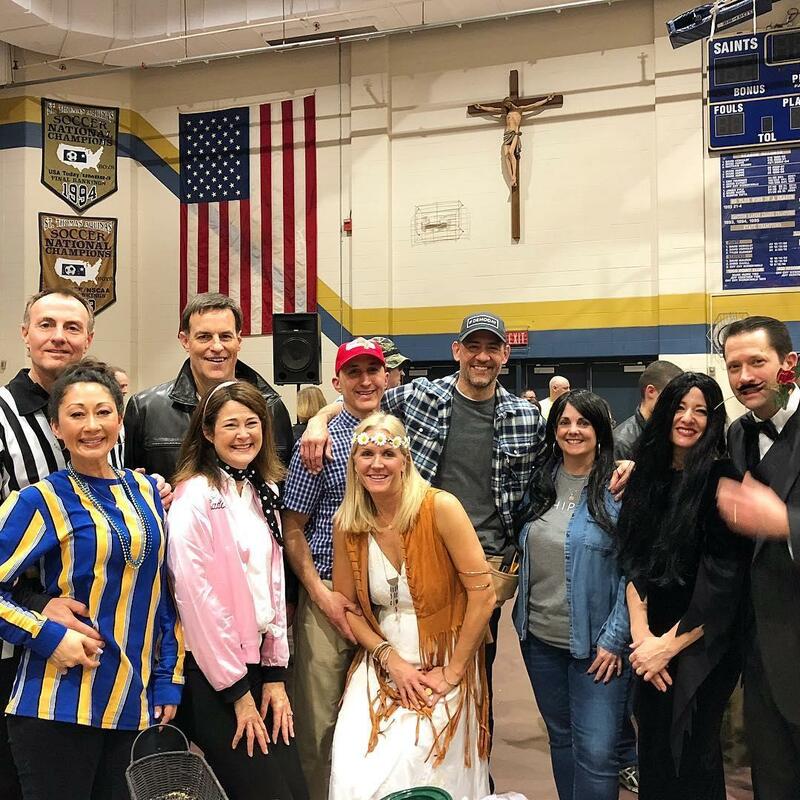 The Katie Falco Hennen, '05 and Brent Blazek, '05 tables took 1st and 2nd place respectively to win the Best Decorated/Themed Prizes. 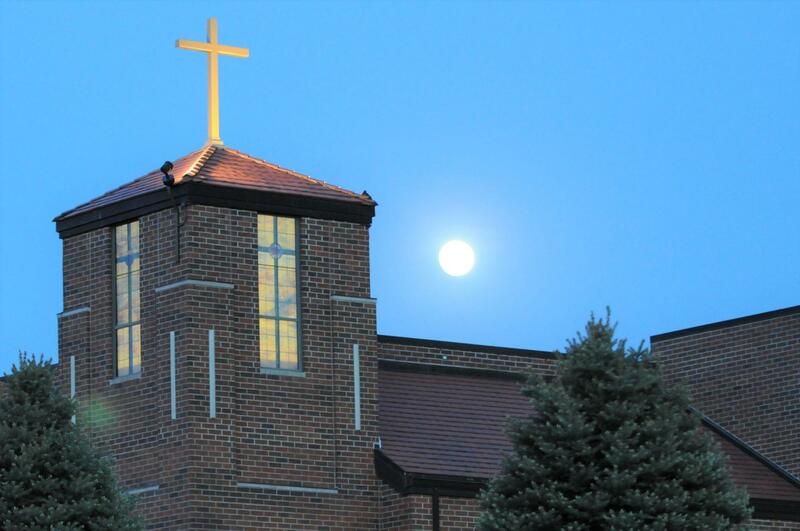 Thank you to the 410 attendees of the 7th Annual Saint Thomas Aquinas Trivia Challenge held on Saturday, February 6th. 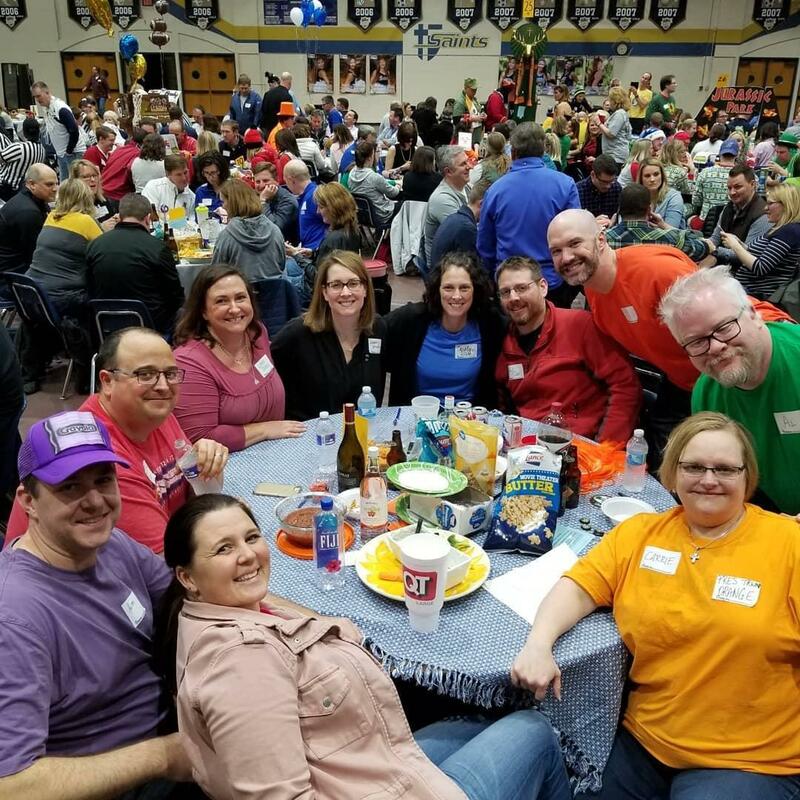 Approximately 500 members of the Saint Thomas Aquinas Community competed in the 6th Annual Trivia Challenge on Saturday, January 31. A record number sixteen (16) tables were hosted by alumni and many alumni joined their parent’s table to combine their years of knowledge to win cash prizes. 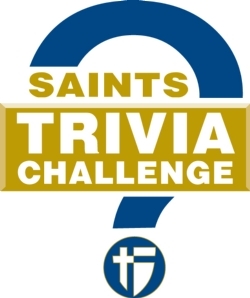 On Saturday, February 8, 2014 over 470 Saint Thomas Aquinas Alumni, Current & Alumni Parents, Faculty & Staff and Friends of STA participated in the 5th Annual Trivia Challenge. 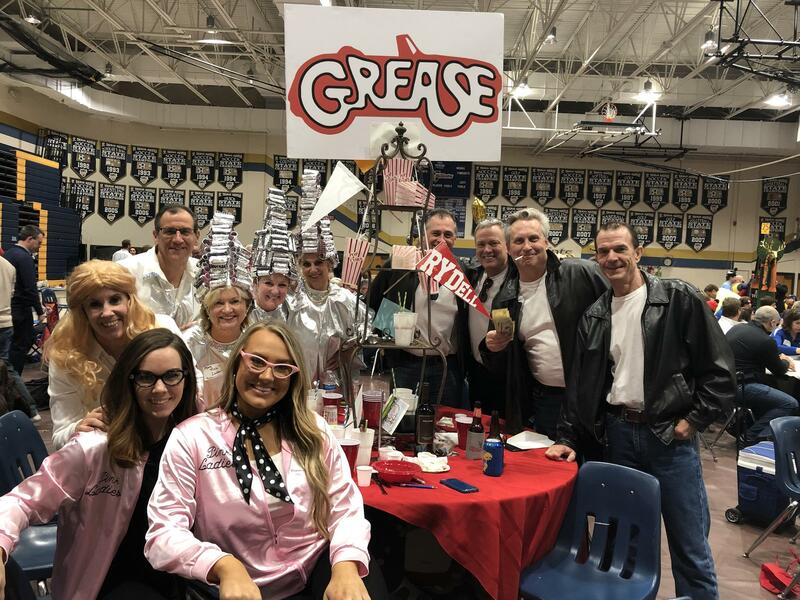 Teams of 10 decorated their tables, provided their own food and beverages and enjoyed trying to correctly answer challenging pop culture questions. 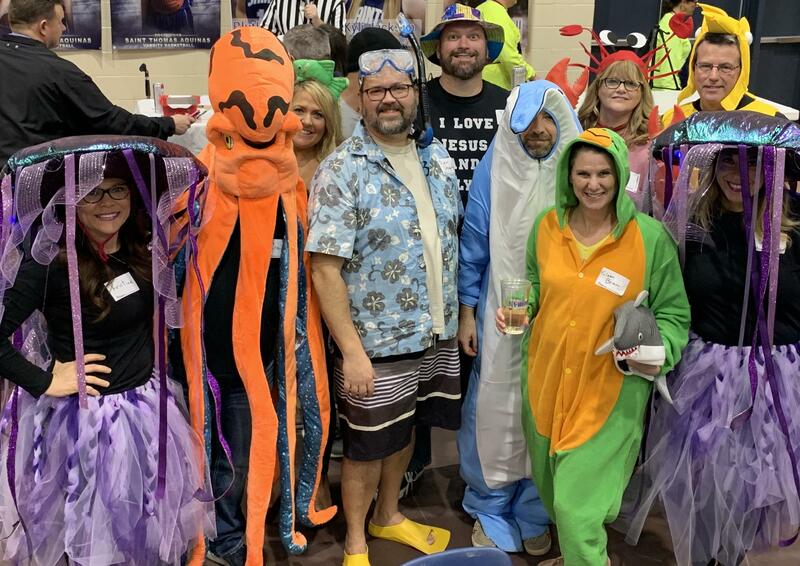 Cash prizes were awarded to the top four finishers in the Trivia Challenge rounds and two best decorated tables, as voted by their co-challengers. During intermission “Popular TV Show Themes" ” bingo allowed individuals to win cash prizes. 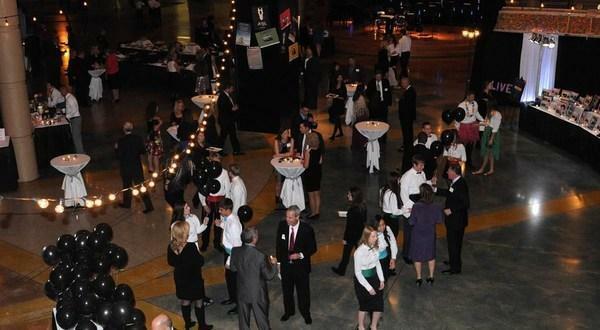 Special thanks to Emcee, Mark Radetic for entertaining and enlightening the guests for over three hours. Kurt Schmidt oversaw scorekeeping and was assisted by Brian Peacock. Donna Schmidt & Mary Radetic, organized volunteer runners Chip Ahern, Cookie & Phil Koester, Janet Peacock and John & Sara Sweeney. 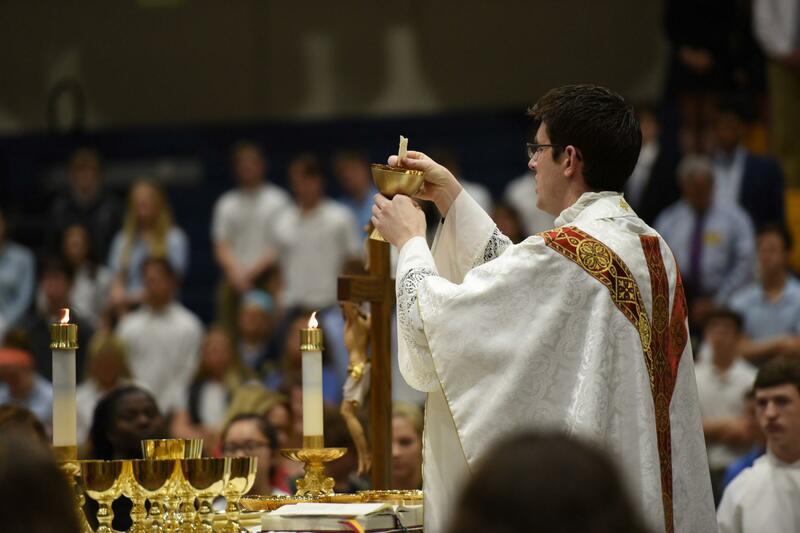 Thank you to all who participated or volunteered to make the night a success. 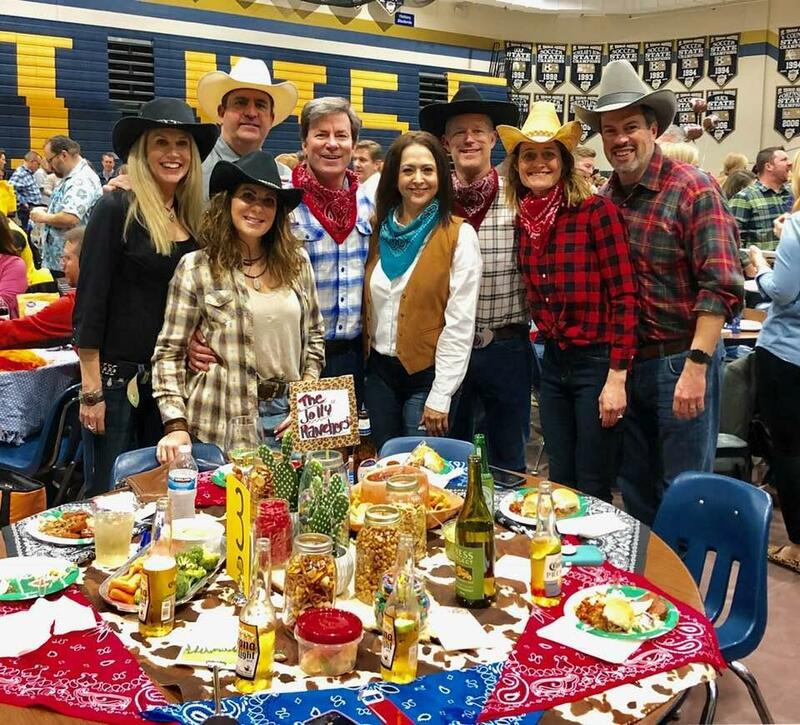 Thank you to alumni co-chairs Patty & Joe Novacek and the volunteers for organizing the record breaking crowd for Trivia Challenge 2013. 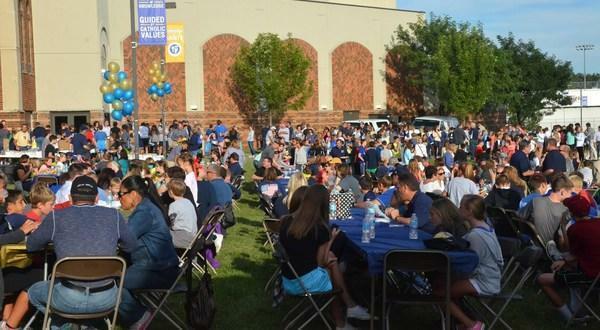 The pictorial snapshot of the crowd below is a sampling of the enthusiasm, fun and competition shared by the 475 alumni, alumni parents, current parents and friends of STA. 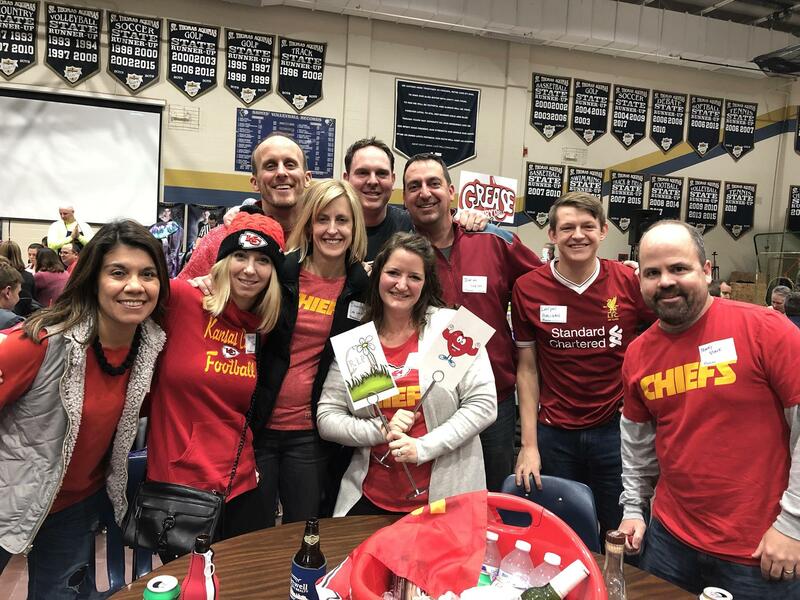 Almost 300 alumni, current & alumni parents and friends of Saint Thomas Aquinas High School participated in the annual Trivia Challenge on Saturday, February 4, 2012. 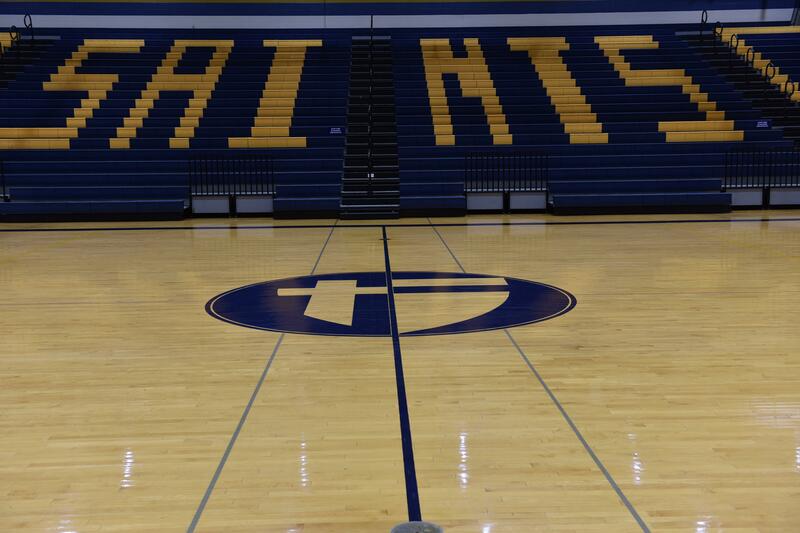 This year, Trivia Challenge was held in the gym which allows for growth in 2013! Kurt & Donna Schmidt, chaired the event and along with Extreme Trivia constructed a challenging set of categories and questions. Kurt & Donna were assisted by the always entertaining, emcee Mark Radetic and their committee members, Mary Radetic, Brian & Jan Peacock, Tony & Laurie Cindrich, Lanese Wherry, John & Cathy Downey and Charlie & Karen Wheeler. 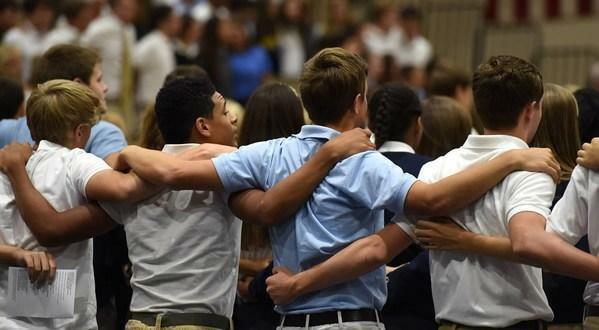 Ryan Falco and his team of alumni, “The Royal Wedding” won first prize, $1,000. “The Holidays” won $750 and “Border Wars” took home $300. 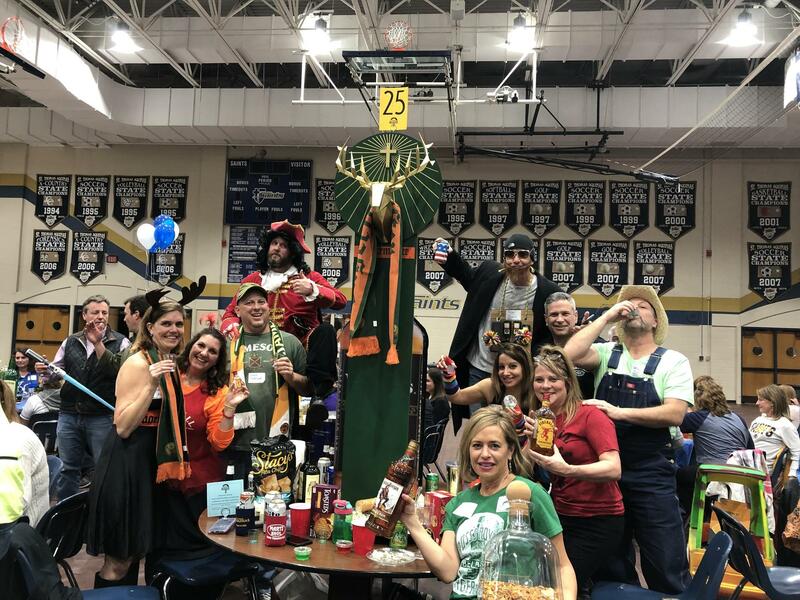 The “STA Jailbirds” went all out and successfully took home $300 for Best Theme/Decorated table.